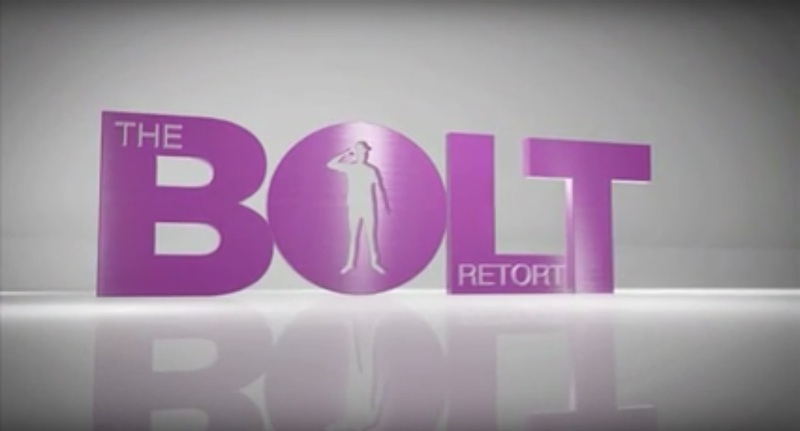 In late 2011, Shannon created and hosted The Bolt Retort, a show that was absolutely in no way related to Network Ten’s The Bolt Report, the newspinion show hosted by conservative columnist Andrew Bolt. The three episode run aired on Channel 31, before moving to the immortal obscurity of the internet. Andrew Bolt says the cultural elite might be forcing us to give up our free speech. But could the class struggle be coming from inside the building? The global warming hoax is proven to be the global warming hoax that we described it as at the beginning of the sentence. Or did we? If all ideas are stolen, as Andrew Bolt suggests, then where did Andrew Bolt come from?